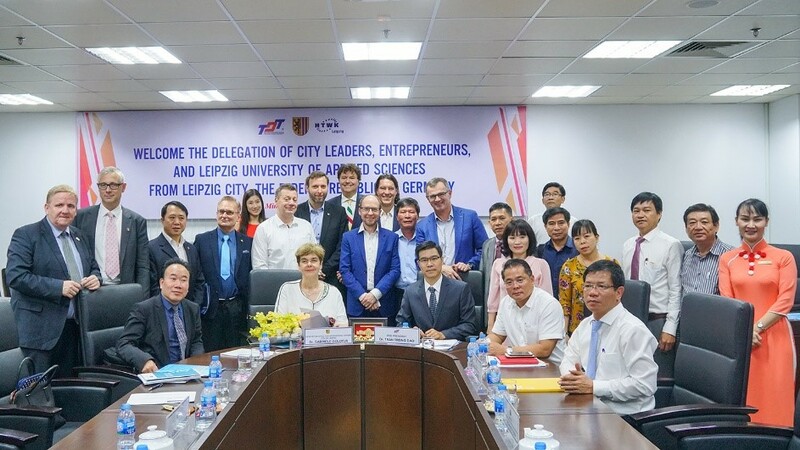 On the morning of December 6th, 2018, Ton Duc Thang University (TDTU) welcomed the delegation of Leipzig City (the Federal Republic of Germany) to visit and work with TDTU. 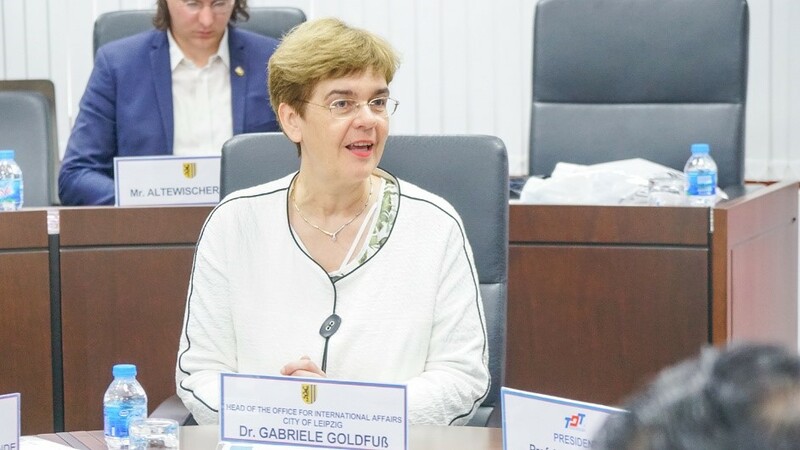 The person leading the delegation was Dr. Gabriele Goldfuß, Director of Foreign Affairs Department of Leipzig City, together with leaders of notable enterprises and business associations in Germany. 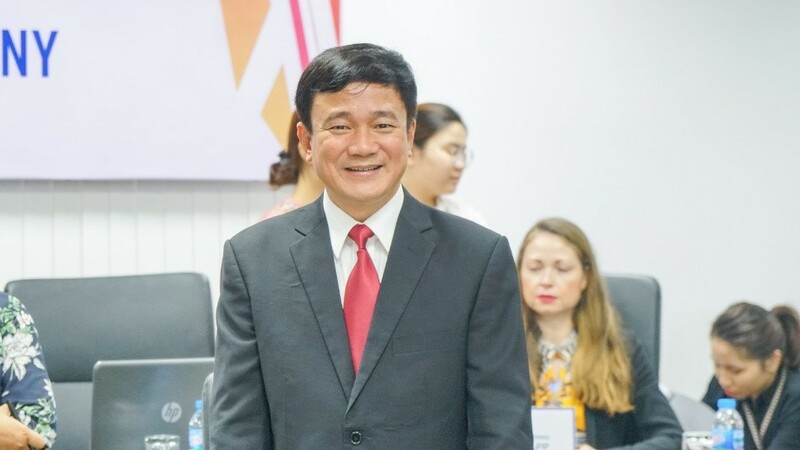 From TDTU side, Prof. 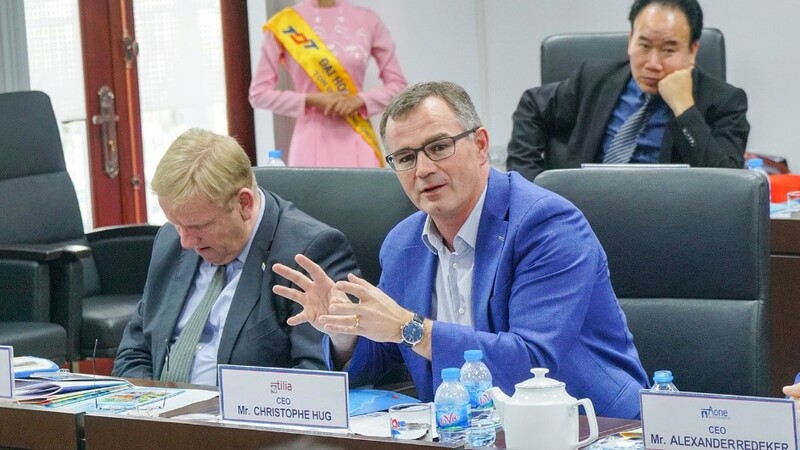 Le Vinh Danh, President and heads of affiliated units were honorary representatives. 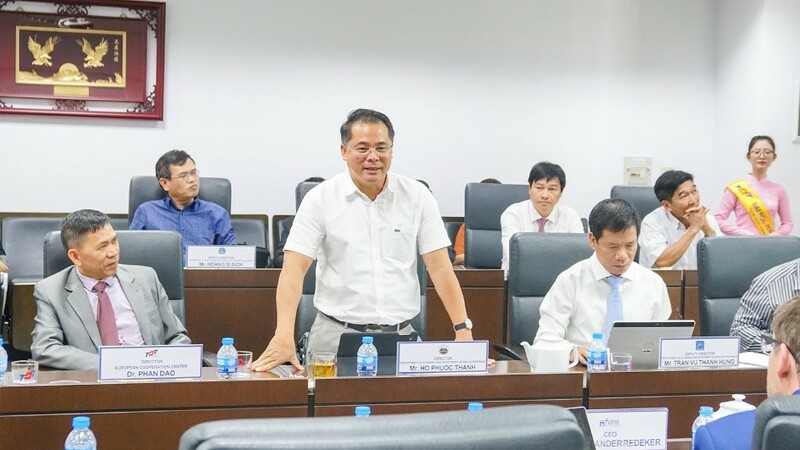 There were also leaders from Quang Ngai, Binh Dinh, Lam Dong, Gia Lai and An Giang and provinces who cooperated fully with TDTU, to work together to promote investment from Leipzip into the provinces. 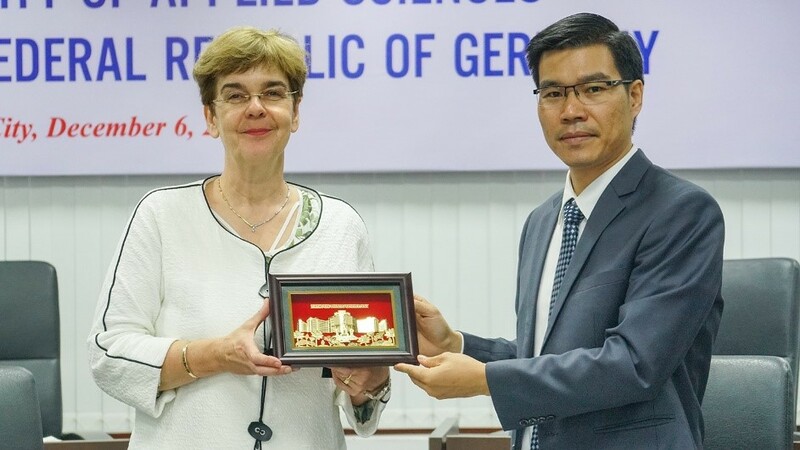 Leipzig is the most populated city in Sachsen State and has the second largest Vietnamese community in Germany. 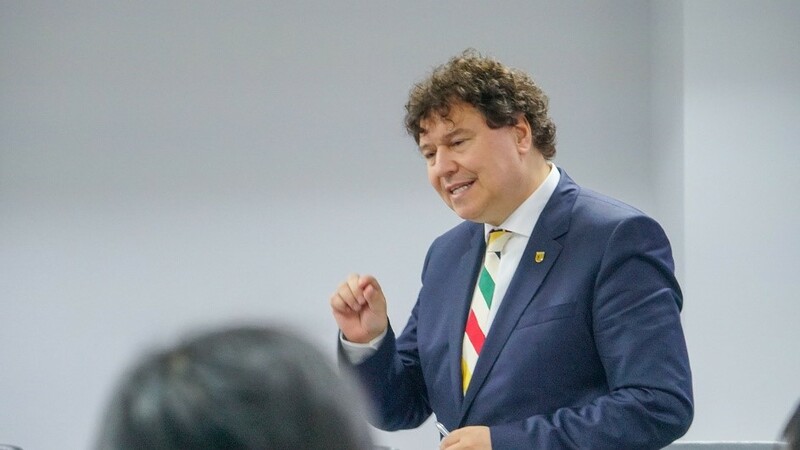 According to the introduction of Director of Foreign Affairs Department of Leipzig City, this is also the best and fastest growing city in Germany.